Air duct cleaning has truly grown to be an industry of its own when it started merely as add on to carpet cleaning services. 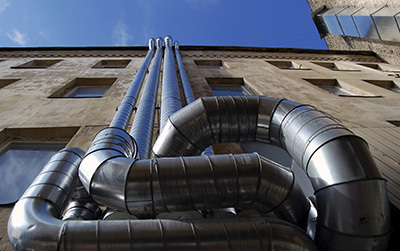 Today, one can obtain professional air duct cleaning independently from other services. You should know however that servicing air ducts is far too different from other services such as carpet cleaning and garage door repairs. This is because this service affects so many things including one's health as well as expenses. 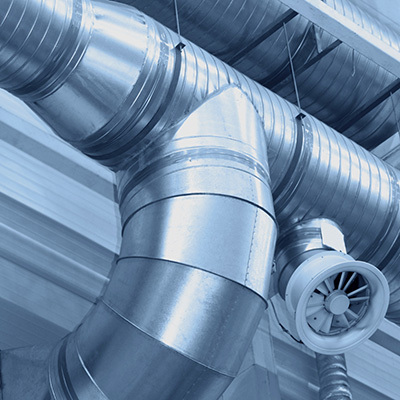 Air ducts play a very significant role in the whole structure of your house. Think of the home as a human being. The whole HVAC system will serve as the respiratory system and air ducts serve as the blood stream that carries oxygen to all parts of the body. That is how the whole system works. It provides air for the whole house. If the air ductsare left unattended and clogged with contaminants such as dusts and other debris, it could also mean that the air being pumped into the house is contaminated and therefore unsafe. This is why having the ducts cleaned regularly is very important. Imagine a person whose blood streams are clogged with cholesterol, he would be unhealthy, and at worse, sick. The same can be said of your house if this is the case. How often should air duct cleaning be done? The term “regularly” should always be interpreted in the proper context in terms air duct cleaning. While this term means a more frequent service in other forms of services, it is very different with air duct cleaning. According to industry standards, the HVAC system should only be cleaned once in at least four to five years. There are numerous reasons for this. One is that constant cleaning of the ducts can result in damage of the system. The cleaning process is not a smooth one and duct systems could be damaged with repeated cleaning. However, the ducts system should be opened and inspected once in a year. This is to allow you to see if cleaning is necessary. While it is true that cleaning air ducts can improve indoor air quality and help limit allergies in the house as well as help make the HVAC efficient, keeping these two tips in mind is very helpful especially in making decisions as to whether or not the services are needed right away.